The neurological, physical, physiological and energetic benefits of restorative yoga. 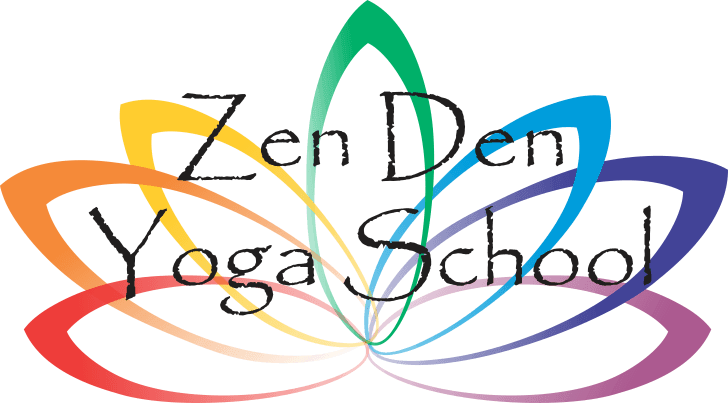 Certificate of Completion Zen Den Yoga School Restorative Yoga Workshop is recognized as a Yoga Alliance Continuing Education Provider (YACEP) Receive 10 Continuing Education Contact Hours (CEUS) towards Yoga Alliance Requirements. 10 Continuing Education Contact Hours (CEUS) towards Yoga Alliance can be applied for Registered Yoga Teachers. A 12 hour Yin yoga workshop can also be added in conjunction with this Restorative yoga workshop this same weekend. (Contact us for more information). Oct see Yin Yoga workshop . Restorative resumes in Nov - Dec.